If you’re questioning whether learning Ruby on Rails adds value to your web dev career, consider this: Twitter, Github, Groupon, Hulu, and Airbnb were all developed using Ruby. And if you want to fully grasp this powerful yet streamlined programming environment, you need instruction like this Complete Ruby on Rails Super Bundle. 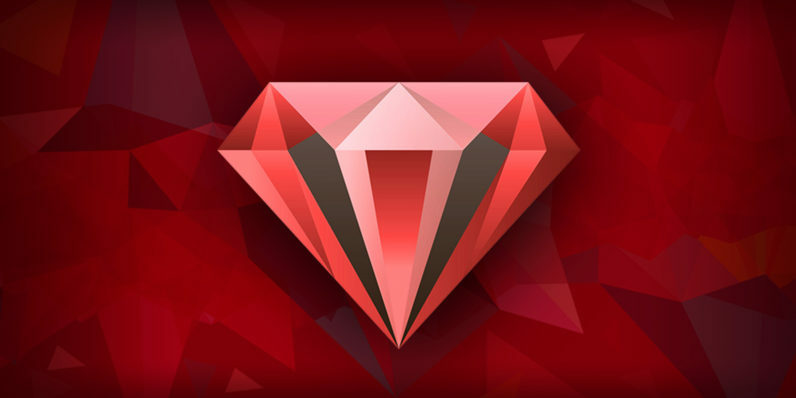 Right now, you can pick up this A-to-Z overview of all things Ruby at over 90 percent off from TNW Deals. All this Ruby knowledge gives knowledgeable developers a stellar new tool for knocking out cool, function-rich web designs more efficiently — and a killer way to launch a career upswing. The package of Ruby courses normally costs $3,000, so lock in all this training for just $39 right now courtesy of TNW Deals.